Dotted with a variety of lighthouses, historic towns like UNESCO Old Town Lunenburg and Shelburne, and the charming houses of sea captains from long ago, there is a lot to see on the picturesque South Shore. Communities of artisans make local shopping a delight, from studio art galleries to whimsical whirlygigs, you are sure to find a treasure. Nature is also calling you to the sandy beaches of Queensland and White Point and to the UNESCO Southwest Nova Biosphere Reserve, the second-largest biosphere in Canada. 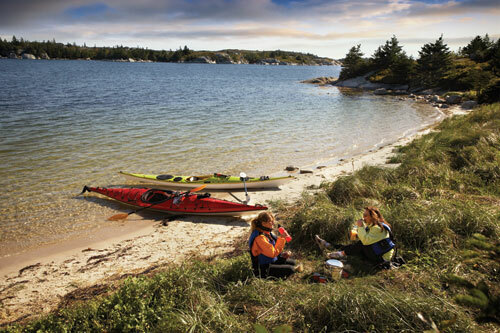 For more information about the attractions, experiences and entertainment that the South Shore has to offer, visit Nova Scotia Tourism's website.